OMG. I had this posted this in another group I’m in (the most excellent @fourthreesixseven) and was feeling rather smug that I posted my image on time for the first time in a few weeks even if not particularly creative. Then, dangitalltoheck, realized “pride” was the wrong friggin’ theme. Doh! 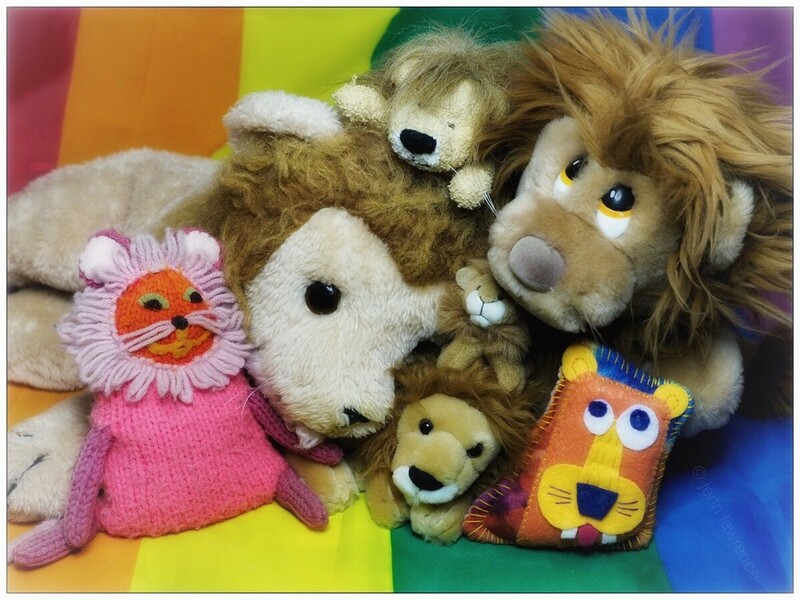 Aaaaw, a pile of homosexual lions! Ha ha, love your narrative. They do look so cute. Ha! Never mind - it's still an impressive collection. Regardless, it's a phun photo! Oooooops! So, pride before the fall? Arr-arr! Came out super fun regardless,and, POP PAGE!!!! !